MOSCOW (Sputnik) - A double-decker bus overturned Sunday in the Khlong Luang district of central Thailand as it was heading from Phanom Phrai district to Bangkok, local media reported. 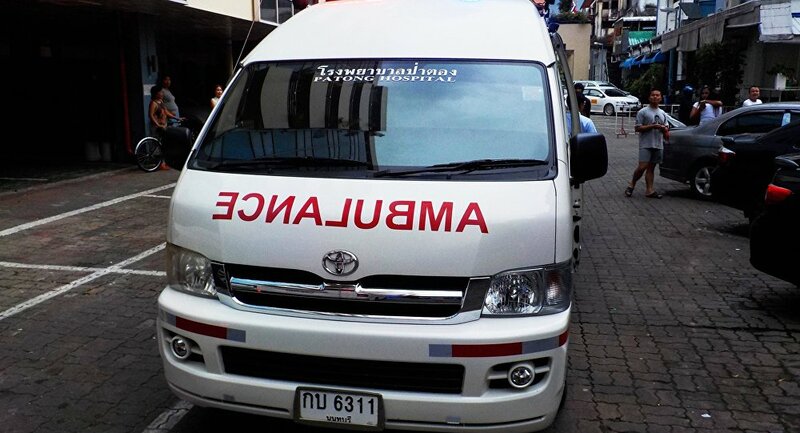 Those injured have been sent to a local hospital but police are still looking for a driver who could be among those admitted to a hospital, the newspaper Bangkok Post reported. — Richard Barrow in Thailand 🇹🇭 🇬🇧 (@RichardBarrow) 6 января 2019 г. The eyewitnesses told the Bangkok Post that the driver suddenly hit the brakes to avoid hitting a car in front of the bus, causing the vehicle to overturn.